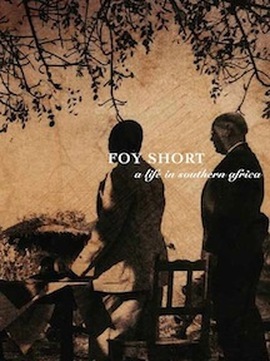 This is a biography of Foy Short, a pioneer evangelist who lived in what is now Zambia and Zimbabwe from 1922 through 1995. The book explores not only the traditional hazards he faced as an African “missionary” (wild animals, primitive tribesmen and dangerous travel) but also the doctrinal and spiritual challenges that he and his family had to battle in establishing churches of Christ and training African evangelists. The book has 244 pages, extensive notes and an index. Ebook Price is 99 cents!